When many people think of plastic surgery, they often think of facelifts, breast augmentation, and liposuction that are aimed at individuals trying to look younger or improve their physical appearance. While this is one aspect of plastic surgery, there are several other reasons why someone may have a procedure done. The role plastic surgery plays in the medical field transcends the realm of cosmetic surgery used for the sole purpose of improving physical appearance. The following discusses the many reasons that plastic surgery is often used and how it can improve the quality of life. Many women, and even men, will be fortunate enough to survive their battle with breast cancer. The wounds left behind, however, can scar an individual both physically and emotionally. Losing a breast can be psychologically traumatic. According to Living Beyond Breast Cancer, 63 percent of women had breast reconstruction in 2007, up from 46 percent in 1998. This number has likely increased even more since 2007. Reconstructive surgery has increasingly become routine after experiencing the loss of a breast. Thanks to advancements in plastic surgery, both men and women no longer have to live with disfigurement after having endured a battle with cancer. 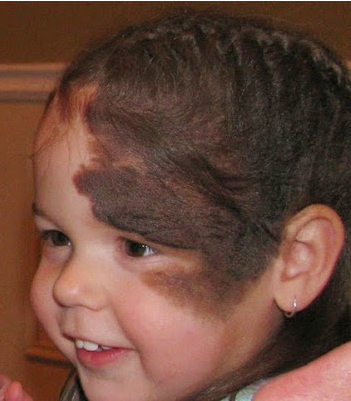 There are a variety of accidents that may leave an individual severely scarred and disfigured. Car wrecks, fires, and even acts of violence that damage and change the way a person looks are a possibility. Plastic surgeons who specialize in reconstructive surgery can help restore a person's appearance after it has been dramatically altered. Food Network host Marc Summers suffered extensive facial injuries after a taxi cab crash in 2012. After 4 hours of plastic surgery his face was completely reconstructed. 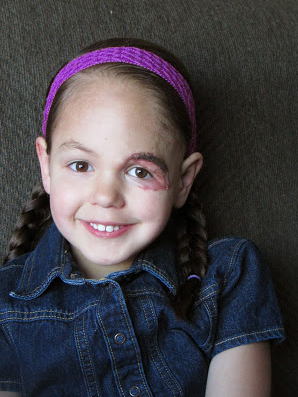 Without the expertise of plastic surgeons and cutting-edge medical techniques, many people who have been in accidents would have to live their lives suffering from disfigurement and pain. Facial paralysis can occur because of stroke, muscular dystrophy, Bell's Palsy, and even certain types of trauma. This sort of health condition can cause not only physical but emotional distress. An individual can have difficulty making sounds, as well as drooling and spillage of drinks and food. A cosmetic procedure that has been used to make the lips appear fuller has been proven effective in treating individuals with facial paralysis. Doctors at St. Johns Hopkins University School of Medicine gave 22 people with facial paralysis hyaluronic acid injections. There was great improvement in lip strength, particularly among muscular dystrophy patients. Many children are born with a condition known as cleft palate or cleft lip. Cleft palate occurs when there is a split or opening in the roof of the mouth. Cleft lip is an opening from the base of the nose that extends through the upper lip. With plastic surgery, those suffering from this condition can achieve a normal appearance along with the ability to eat and speak normally. 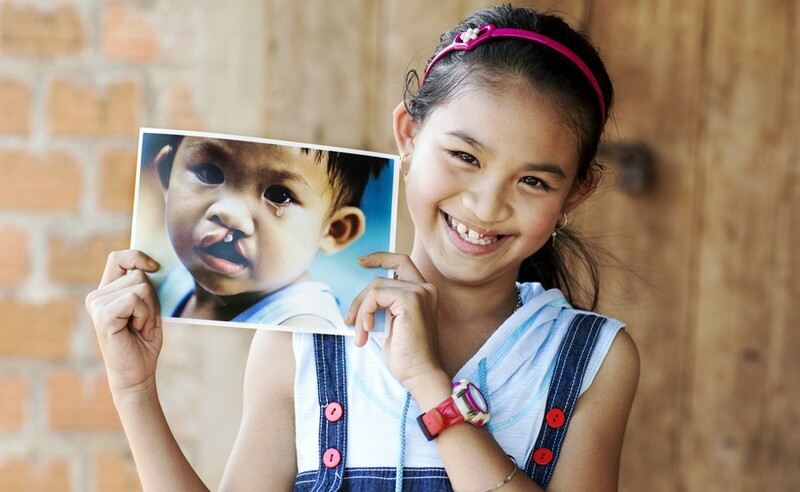 Unfortunately, not all those who suffer from cleft palate are children. Manyiwe is a 63 year-old woman from South Africa who lived her entire life as an outcast because of this condition. A volunteer medical team with Operation Smile provided Manyiwe with much needed surgery that improved her life physically and emotionally. Children, as well as adults, now have a reason to smile thanks to advancements in cleft palate and cleft lip surgeries.Dr Panchal has been on a mission trip with Operation Smile and continues to donate to the organization with the proceeds from every major procedure he performs. Whether someone is in need of reconstruction due to an accident, illness or birth defect, plastic surgery can foster confidence and self-esteem. A higher sense of satisfaction with physical appearance can directly influence positive emotional and mental health. For this very reason, plastic surgery can greatly improve quality of life.